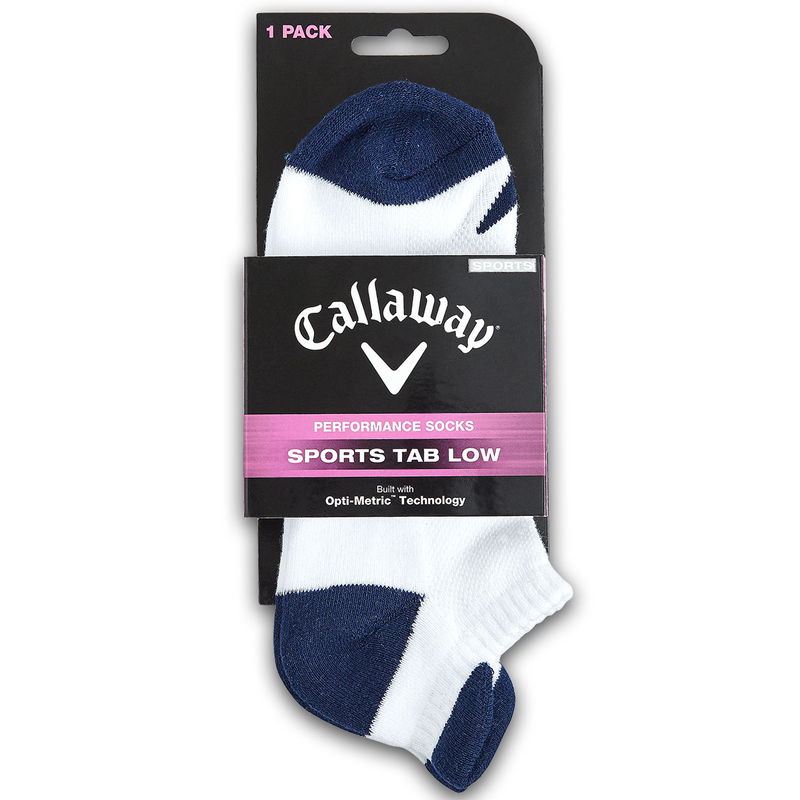 These low cut sports socks feature Callaway Golf key technologies to keep you even more comfortable as you play golf. 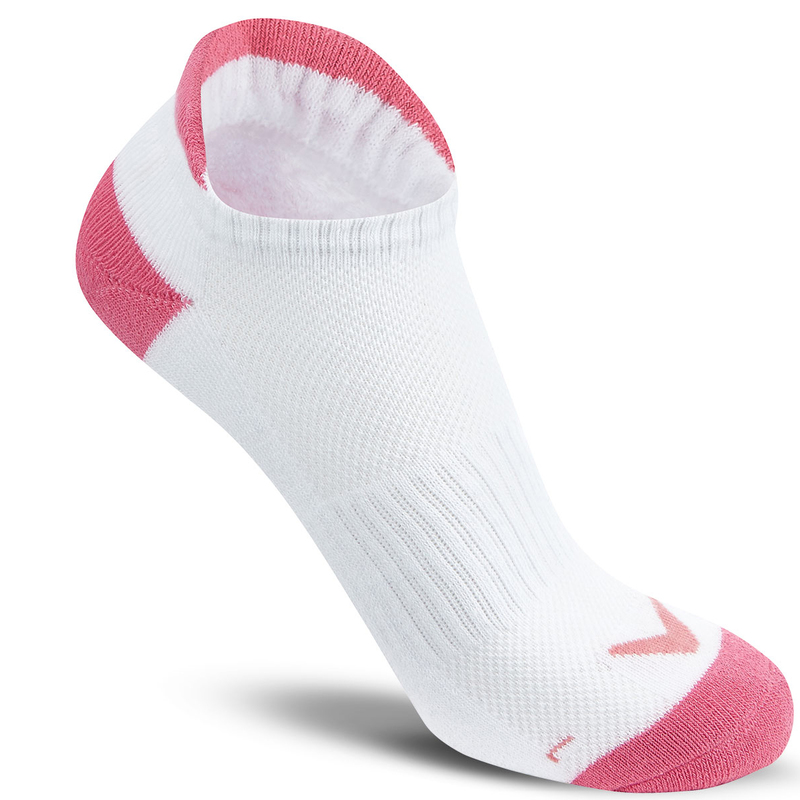 Firstly the socks feature Opti-dri technology which transports moisture away for fast evaporation. 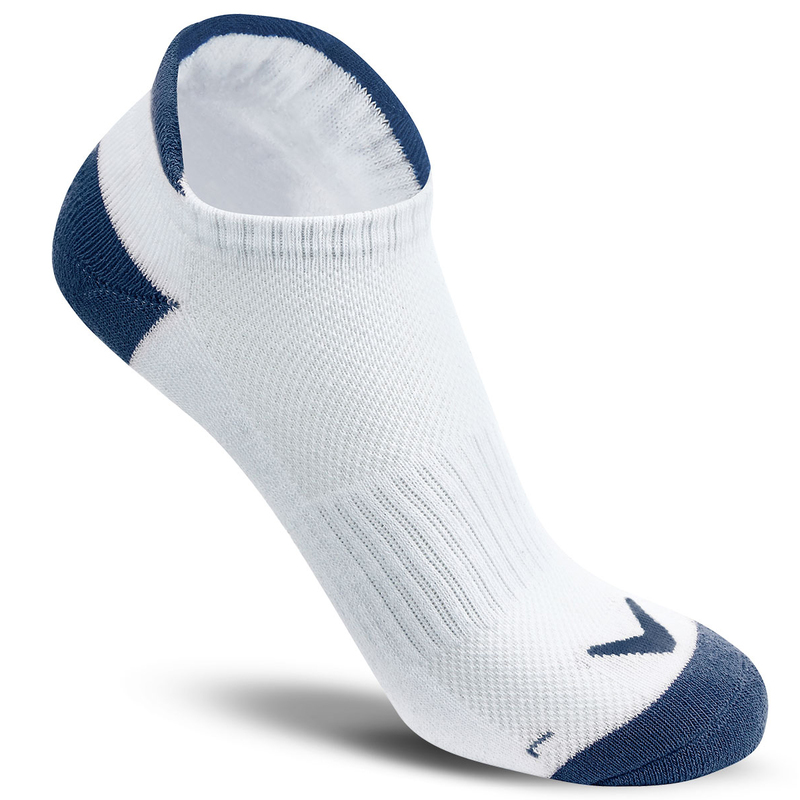 Plus Opti-Vent fabrics allow maximum breathability, with an anti-microbial treatment that reduces odour. 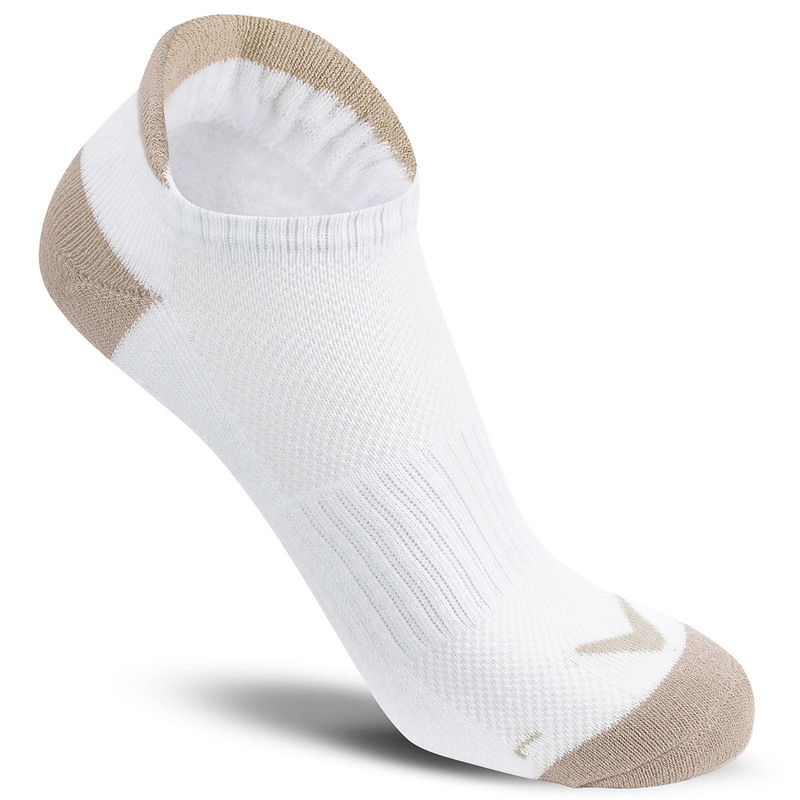 The socks have an left and righted aysmmetric fit for optimum fitting and have Opti-Stretch to ensure added movement and comfort.